Google’s not the only one introducing products today. 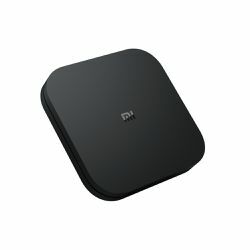 Xiaomi introduced the Mi Box S, an updated version of its streaming player during Google’s annual hardware event today. 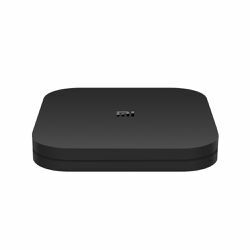 The streaming device will be available in the US through Walmart.com, with preorders starting on October 9th and shipping on October 19th for $59.99. It’ll come with both the player and a battery-operated remote. 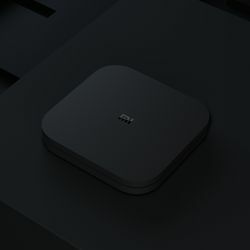 Of course, because this announcement comes during Google’s event, the Mi Box features lots of Google’s products, including built-in Google Assistant and Chromecast features, so you can cast through your device while also using voice commands. 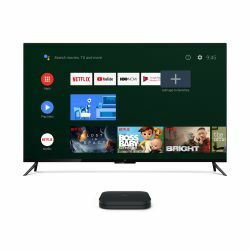 It supports 4K HDR at 60fps, as well as Dolby DTS audio. 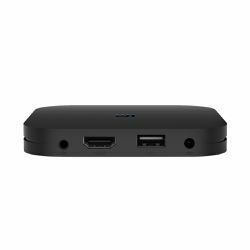 Specs-wise it comes with a quad-core CPU with a multi-core GPU, 2GB of RAM, 8GB of storage, Bluetooth 4.2, one HDMI 2.0A port, one audio out port, a USB 2.0 port, and a power interface. 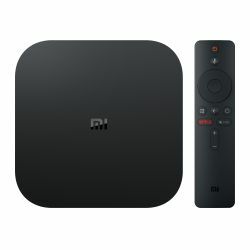 Like prior versions, it runs the latest version of Android TV. Visually, the device and remote look completely new. 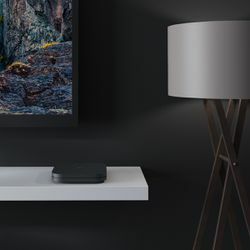 The remote now features a Netflix button and a live TV button. The Google Assistant access is at the top of the remote, below the power button.